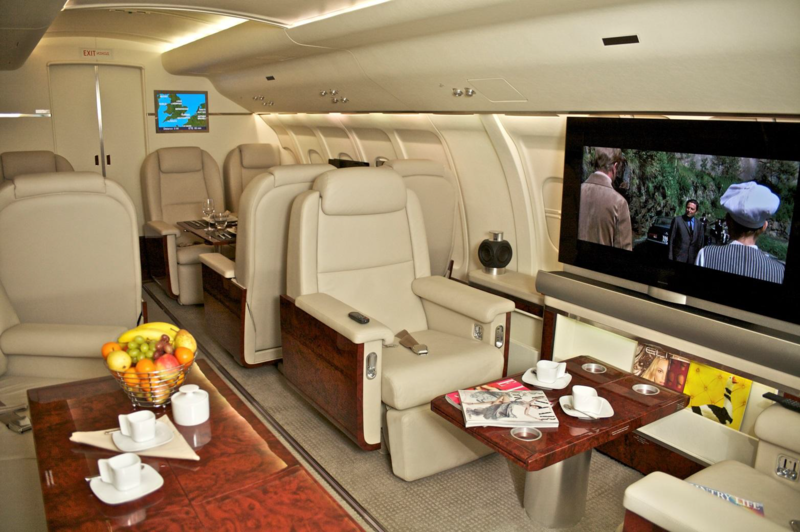 Operating a VIP or Executive aircraft requires the latest technology and the highest quality and safety standards. 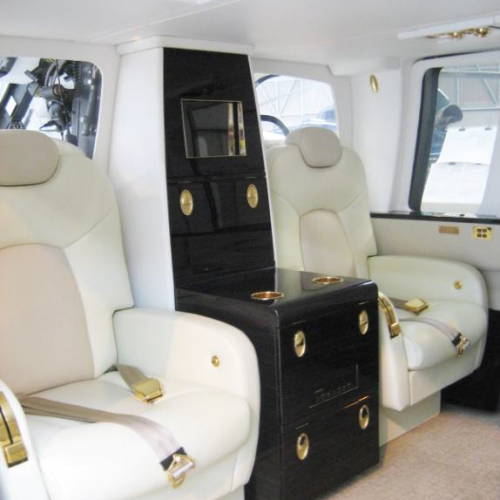 It is our challenge to secure all these standards in your unique interior requirements. 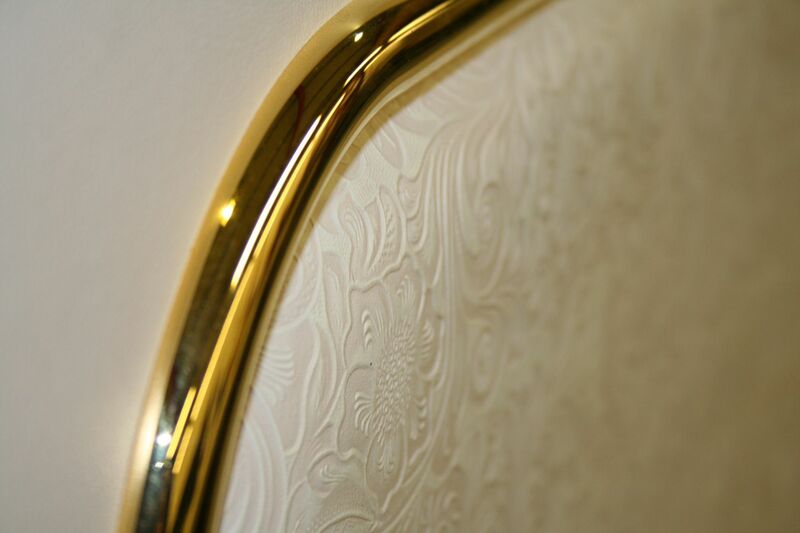 We guarantee fully reliable in-house designs and engineering capability, With a highly experienced team we cover a comprehensive range of expertise from refurbishment to full completion. 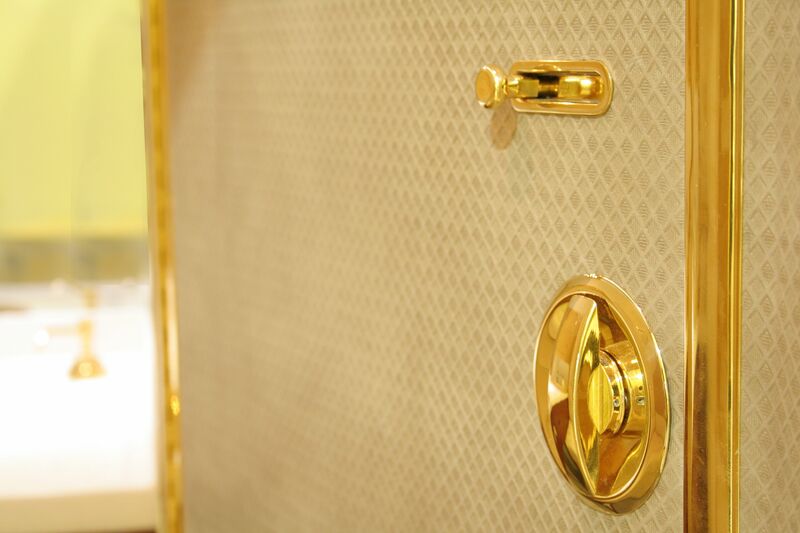 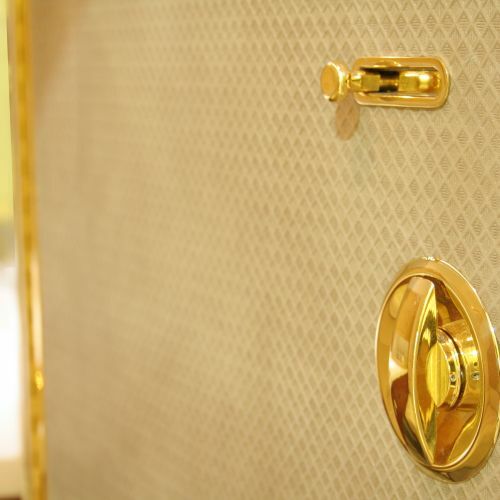 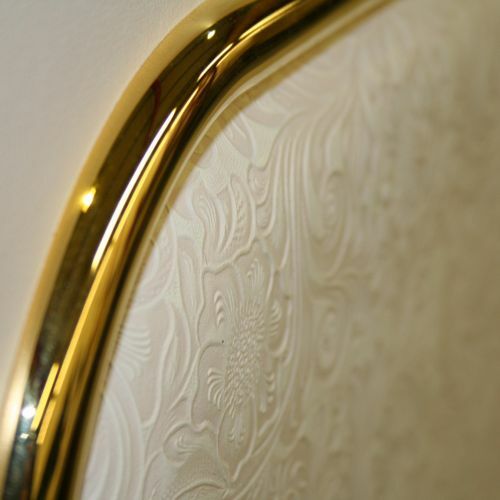 Whether your desires lean towards timeless materials such as hand-painted panels and crafted inlays, with materials of stone or wood, or you prefer modern materials like mirror, glass, carbon or molded plastics - our production specialists are eager to deliver uncompromising attention to detail and quality. 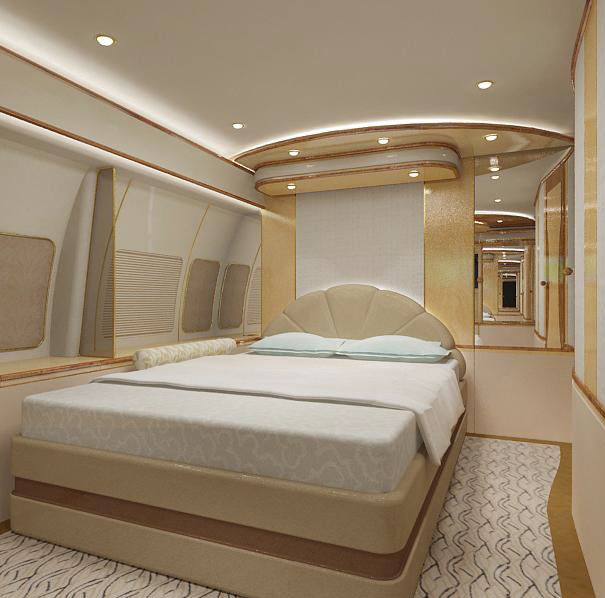 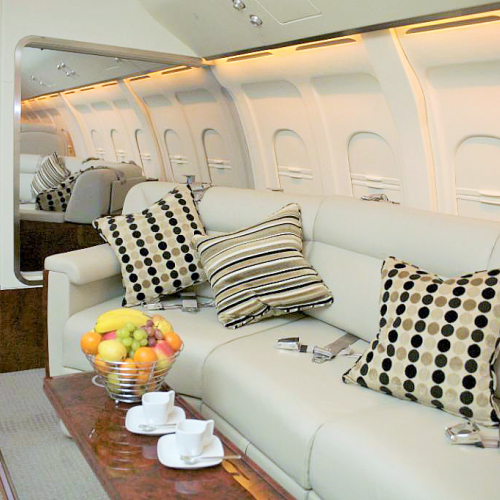 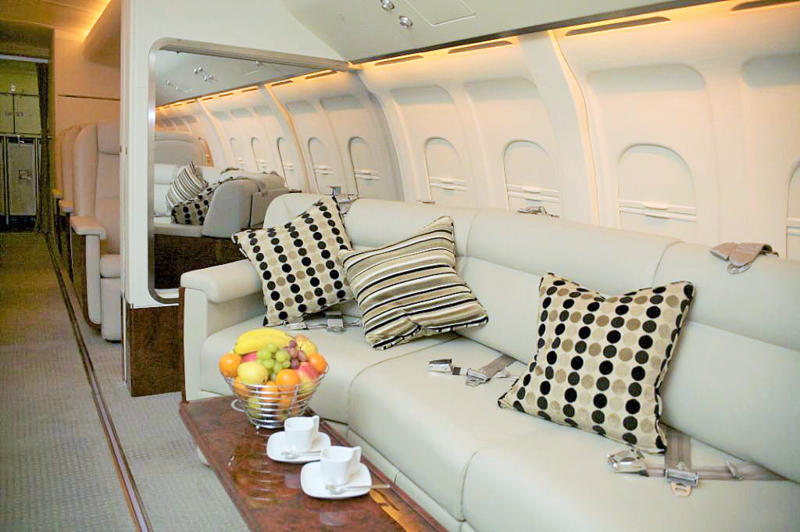 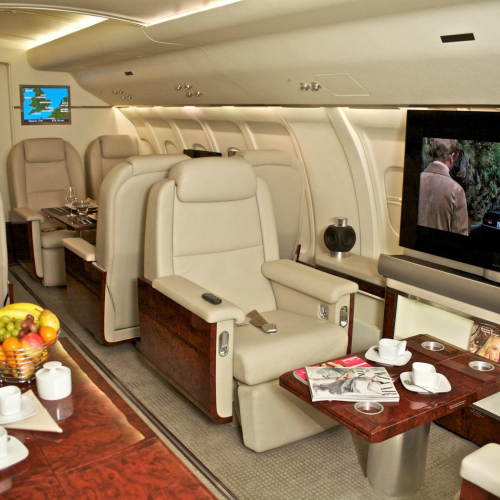 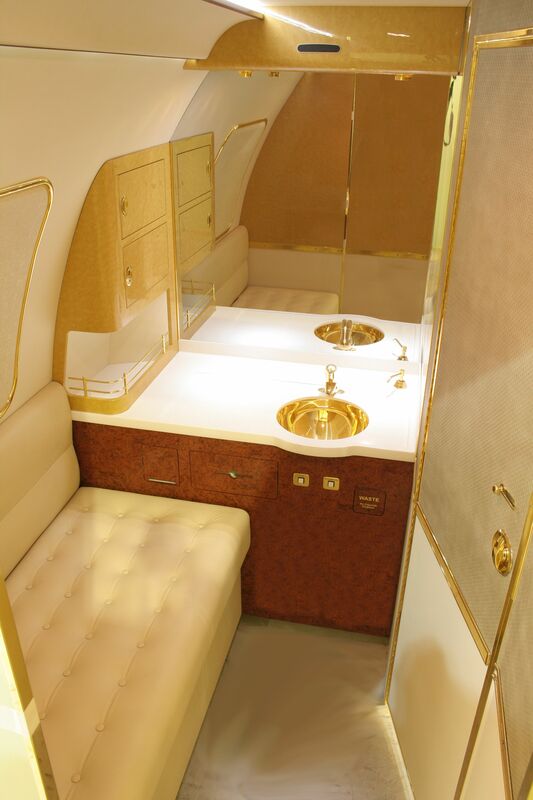 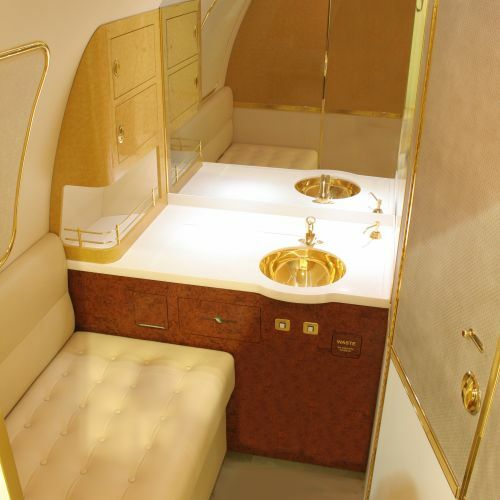 We have produced many aircraft interiors over the years including several RJ70 VIP Interior projects. 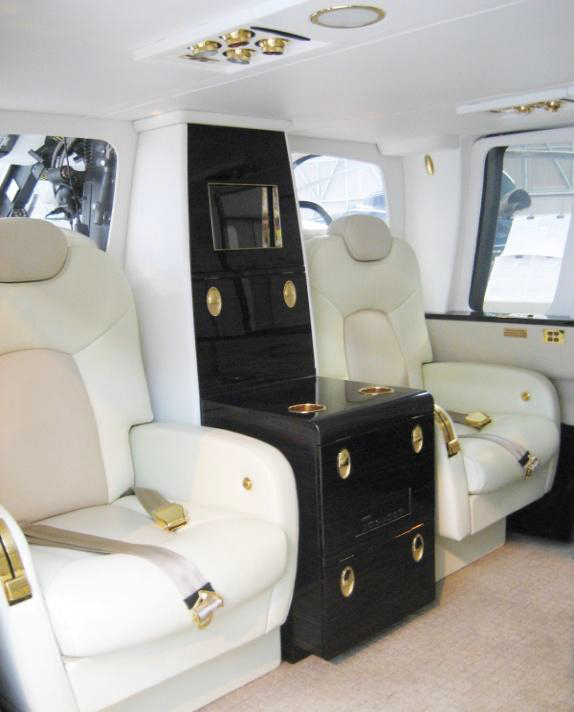 All work is completed at our facility near Gatwick Airport.